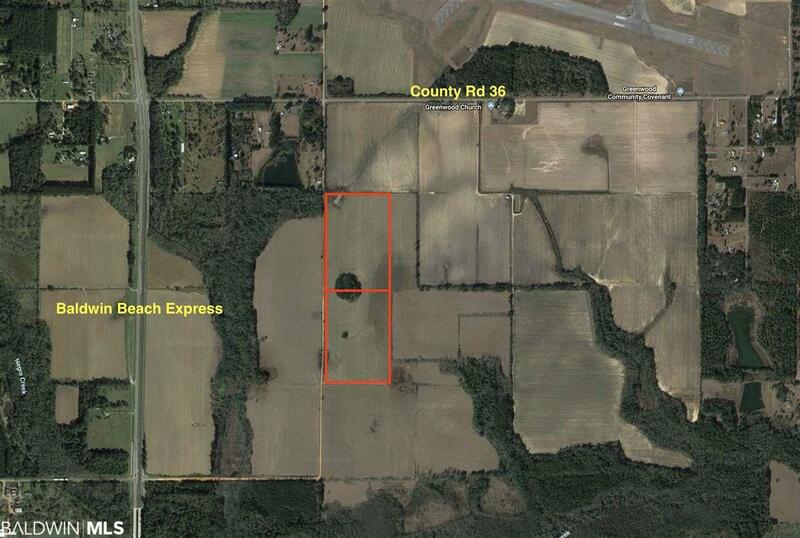 39 acres of agricultural property in a great location just off the Baldwin Beach Express in central Baldwin County. 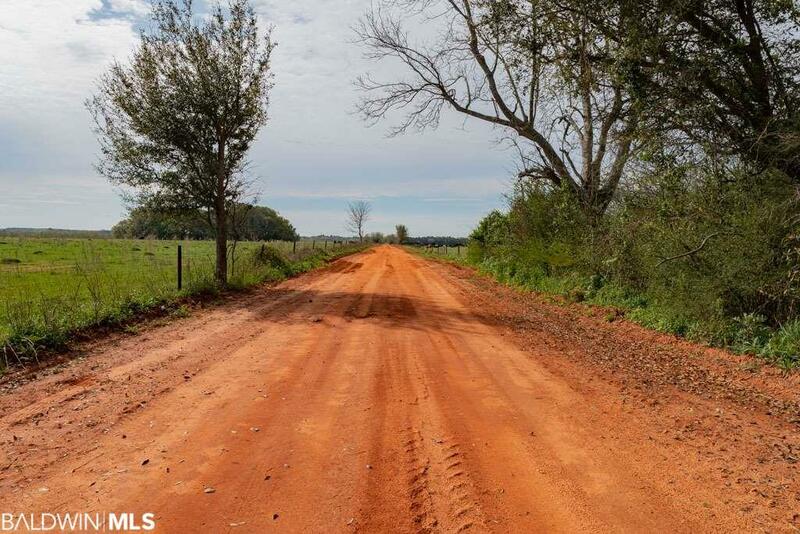 Baldwin Co. is one of the most desirable and fastest growing counties in Alabama, and this property would be a great investment! 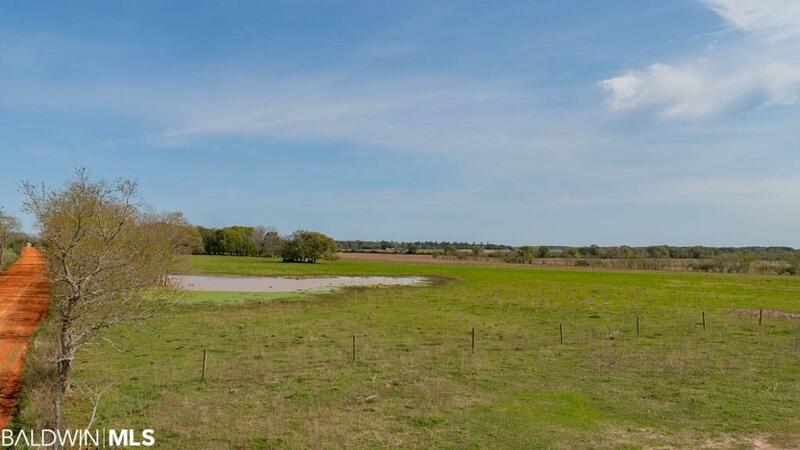 This property could potentially be farmed, leased, or possibly developed. 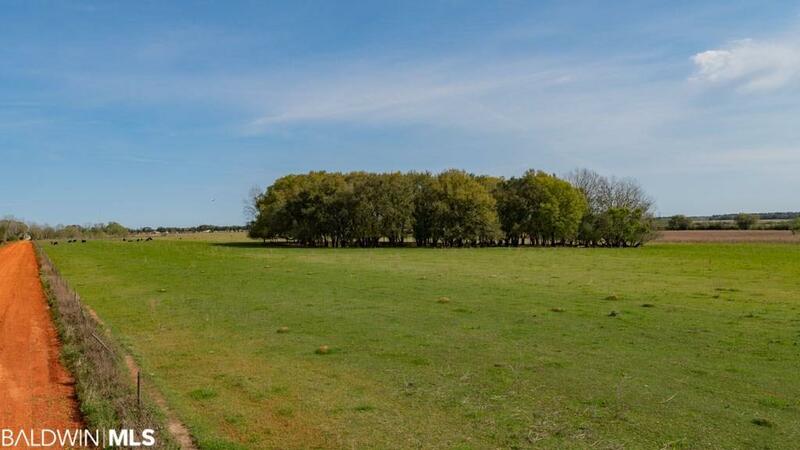 The adjacent 39 acre parcel to the North is also for sale and listed as MLS #281034.